PureClean is Always Looking for Bright, Hardworking, Motivated, Team-playing Individuals to Join Our Fast Growing Family! Do you feel like you have what it takes to join PURECLEAN?! PURECLEAN is growing extremely fast and in need of good people to complete our OVERBOOKED SCHEDULE. There is PLENTY of work to do. We are a high-end residential carpet care company that uses state of the art equipment and procedures to give every customer the absolute best experience they’ve EVER had. This commitment requires that our technicians be TOP NOTCH. You must be a good communicator, good at sales, clean-cut, well spoken and most importantly…be ready to work hard! 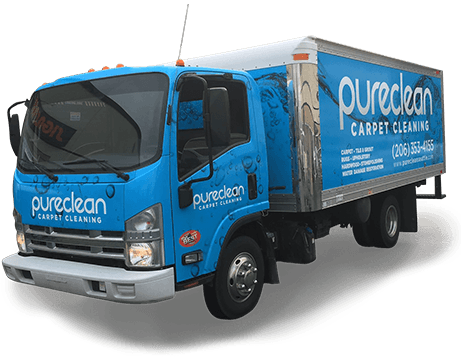 PURECLEAN Technicians are the “face” and “backbone” of our company and with that comes great responsibility. With cutting edge technology, and with the best cleaning equipment in our industry, you can focus on making CONSISTENT MONEY. Fill out the application below to apply for employment!